Diane Menuz joined the UGS in 2013 as the Assistant State Wetland Coordinator. 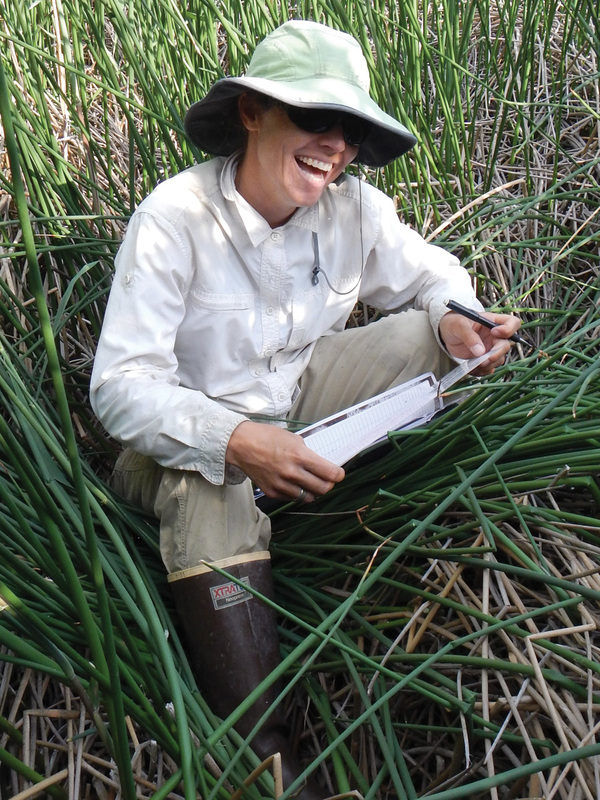 Her work focuses on developing the wetland condition assessment method for the state and implementing associated fieldwork. Prior to joining the UGS, Diane worked on projects modeling flow in Wisconsin streams, modeling the distribution of invasive riparian plant species in the Columbia River Basin, and conducting rare plant surveys in southern California. Jennifer Jones has been the State Wetland Coordinator since 2012, leading various projects for the UGS Wetland Section that target a variety of wetland needs for the state.In addition to coordinating development of the condition assessment tool for Utah wetlands, she facilitates collaboration among other state, local, and interest groups to develop wetland program planning that serves the broader group of wetland scientists in the state. 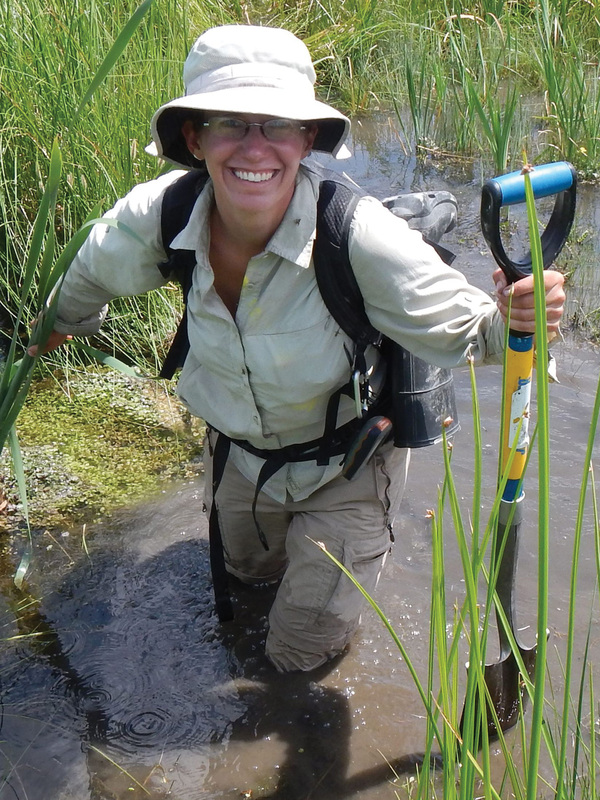 Before coming to Utah, Jennifer worked in wetlands in the western U.S. for eight years on projects in the Southern Rockies of Colorado and the Sierra Nevada. 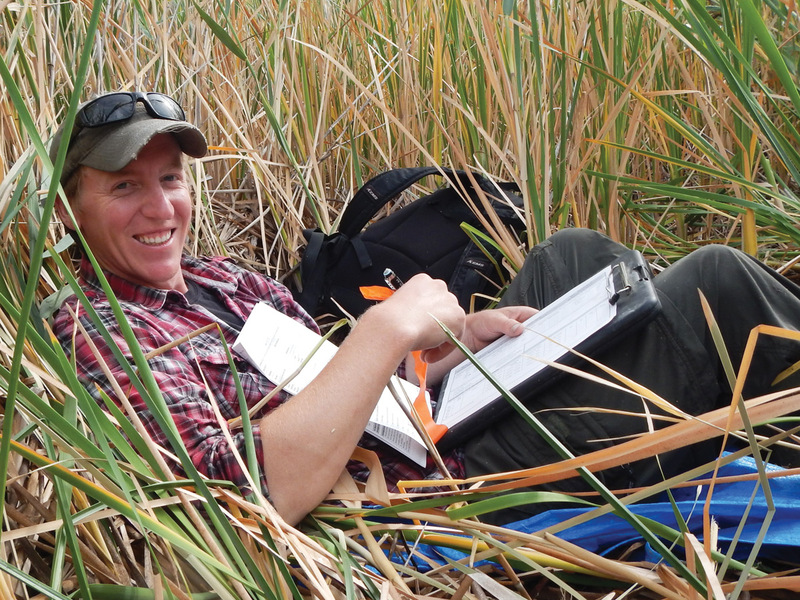 Ryhan Sempler was hired by the UGS in 2013 as a Wetland Specialist Technician. 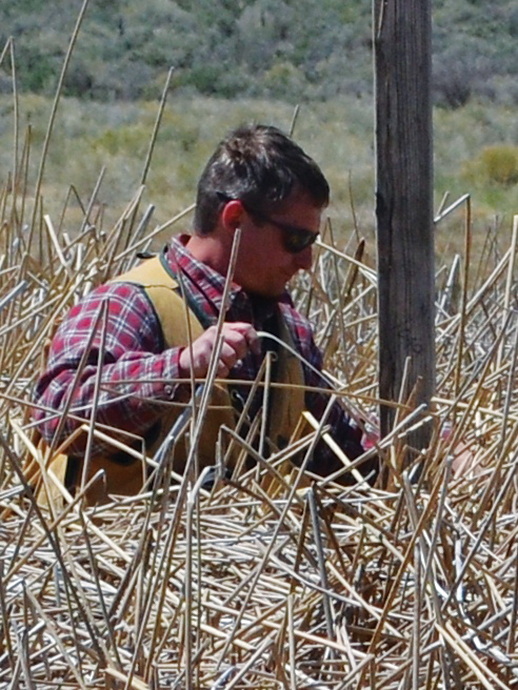 He is helping develop the wetland condition assessment method specific to Utah wetlands, and is involved with modeling surface water flow paths around Great Salt Lake. 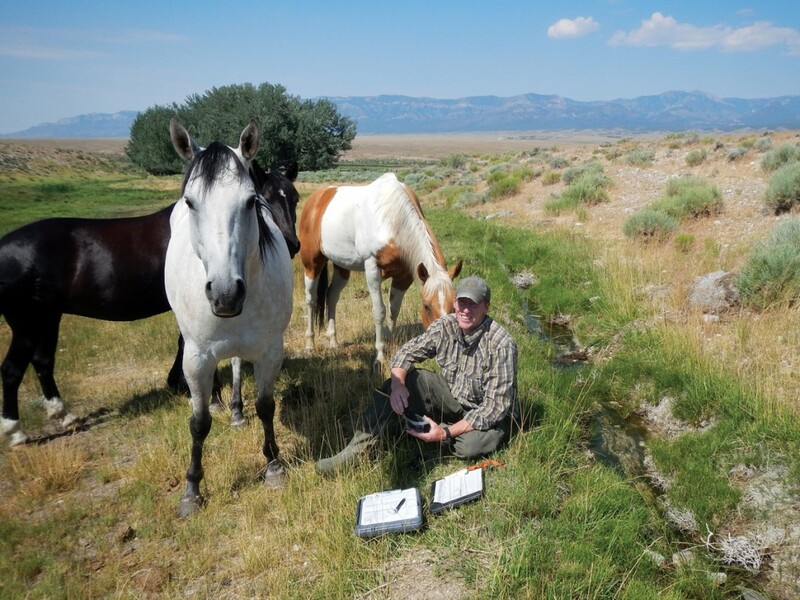 Before moving to Utah, Ryhan worked on habitat management projects for the New York State Bureau of Wildlife, helped study zoonotic diseases in Montana, and worked on various other wildlife research projects throughout the country. Rich Emerson is a geologist in the UGS Groundwater and Paleontology Program, where he has worked since 2007. His work focuses on geographic information system (GIS) analysis, remote sensing, wetland mapping, and collection and analysis of shallow groundwater data throughout the state. Although wetlands make up only one percent of Utah’s landscape, they provide a large number of important benefits, including water quality enhancement, flood abatement, and critical habitat for a rich diversity of birds, frogs, and other animal species. In addition to these often indirect economic benefits, wetlands also generate revenue from hunting and bird watching opportunities, and by serving as pasture or watering grounds for livestock. Wetlands include everything from predominantly dry and barren saline playas to wet meadows at the edge of springs and cattail marshes filled with nesting birds. Water is the common factor that unites these systems; all wetlands experience periods where water levels are at or above the surface of the soil. Saturation limits oxygen availability in the soil so that only plants with special adaptations can grow in the flooded, low-oxygen conditions. 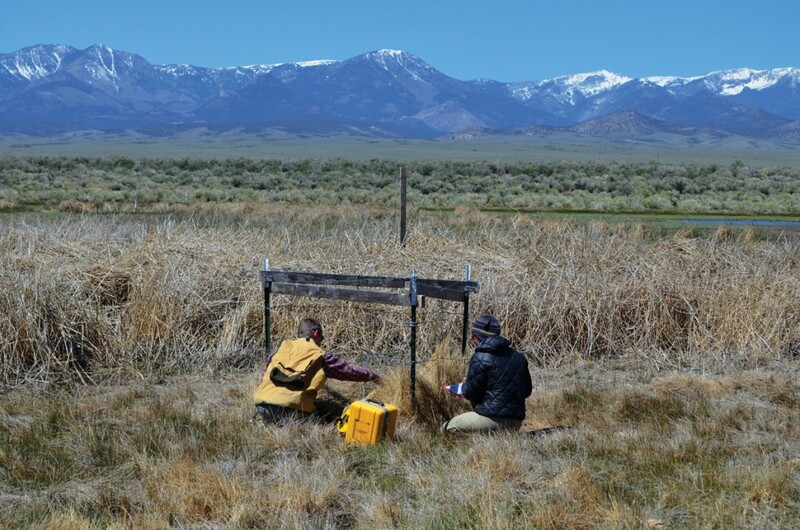 The Utah Geological Survey (UGS) is developing a field method to evaluate the condition of wetlands in the state using a variety of plant, hydrologic, soil, and landscape data. The method is intended to be used by a variety of practitioners, including restoration specialists, land managers, researchers, and private consultants, and will allow for comparison between similar wetland types as well as documenting change at a site over time. Development of a Utah-specific condition assessment method will make it easier to support management decisions and effective conservation efforts at the state scale. 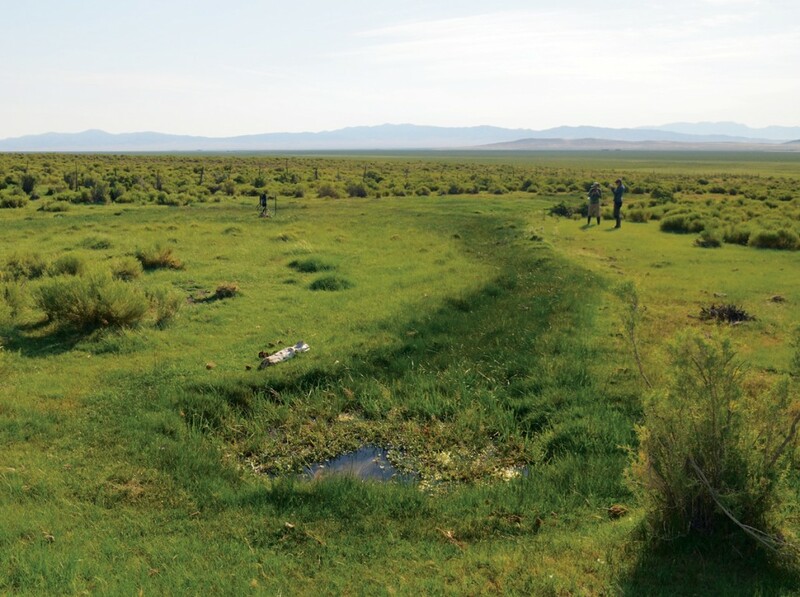 One of the focal areas for initial method development is Snake Valley, home to numerous spring-fed wetlands in Utah’s west desert. The water in Snake Valley is predominantly used locally for growing alfalfa and hay and enhancing habitat for livestock and wildlife. Increasing concerns about additional groundwater-development pressures have been the impetus for numerous recent hydrogeology, groundwater, and wildlife resource studies in the region (see article by Hurlow and Jordan in this issue of Survey Notes). Adequate water to supply the valley’s wetlands is important to provide habitat for snail species found nowhere else on earth and wildlife species having limited habitat range (least chub and Columbia spotted frog), as well as to allow the ranching way of life to continue as it has for over 100 years. 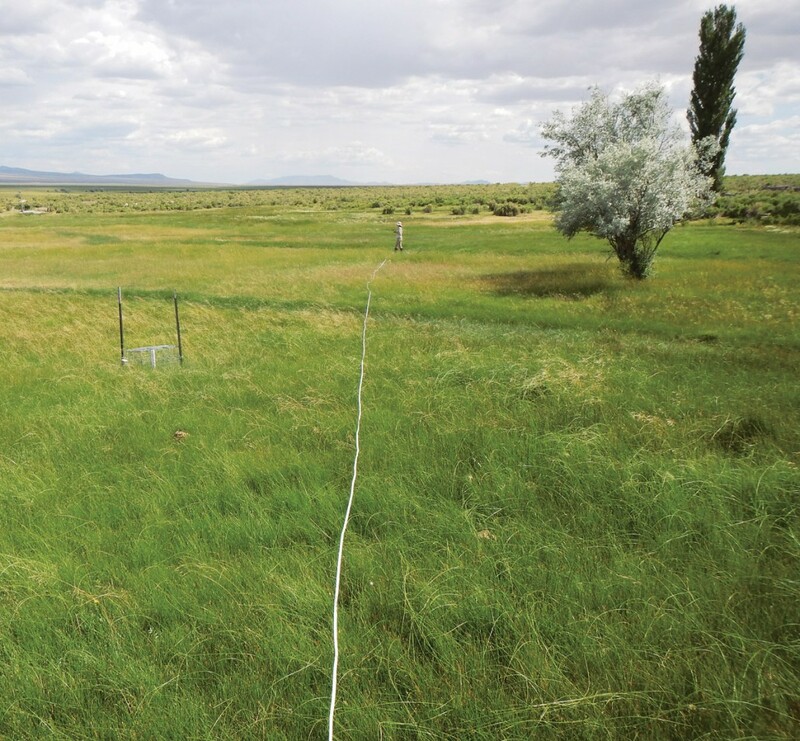 Obtaining data on current conditions of wetlands in Snake Valley and their associated water regimes is paramount to addressing and mitigating potential changes from current and future threats. Wetland condition is evaluated through examination of a site’s hydrology, plant community, soil, and surrounding landscape and comparing the status to that of natural, undisturbed sites. 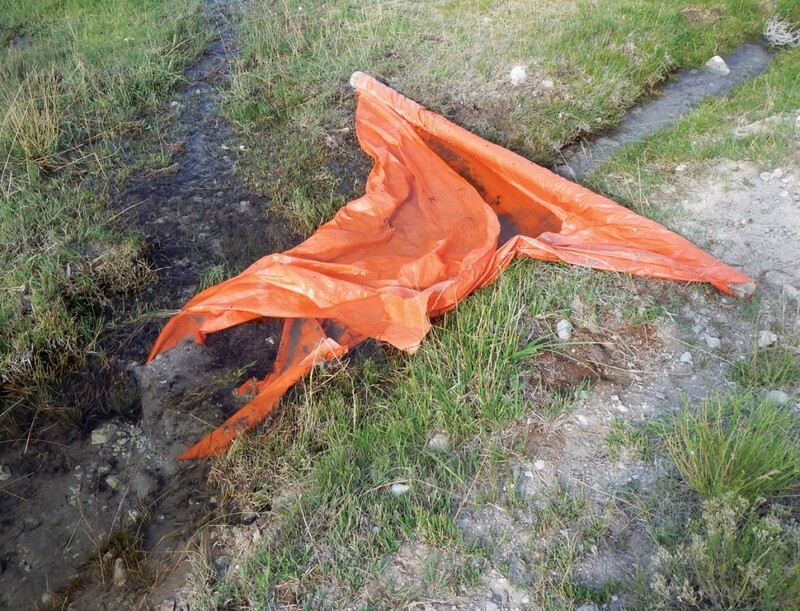 Some information on wetland condition is readily apparent during brief site visits. For example, it may be easy to detect whether the hydrology has been manipulated to create unnatural flow patterns or whether a site has been overgrazed to the point where the soil is compacted and completely bare. Other indicators require substantially more time and expertise to be useful. Plant species can be powerful indicators of recent and current conditions, but using plant data to determine condition generally requires more field time during surveys, specialized knowledge to properly identify species, and an understanding of how different species respond to disturbance. The UGS began testing wetland condition assessment methods in 2010. Six out of the seven surveyed sites were in northern Snake Valley because these sites provide most of the critical wildlife habitat in the region. The sites were generally found to be in excellent condition, with only a few sites having any elements that were regarded as very disturbed. While it was important to note the relative health of the surveyed wetlands, the lack of variability in survey results hampered development of field protocols. Additional surveys were conducted in summer 2013 to expand the range of conditions captured (see map in article by Hurlow and Jordan in this issue of Survey Notes). We surveyed a total of 18 sites, including 8 sites in northern and 10 sites in southern Snake Valley. 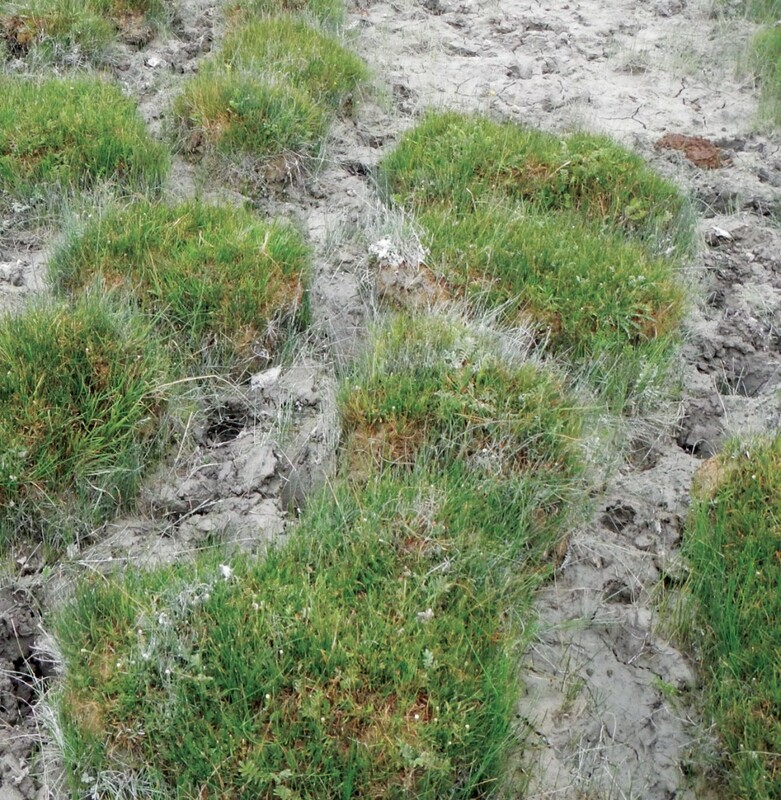 Common stressors near sites included overgrazed vegetation and soil trampling, altered hydrology due to ditching, and heavy algae formation (which sometimes indicates issues with water quality). Cover of non-native plant species and native species known to be invasive was generally low, indicating overall good site condition. A final method for assessing wetland condition in Utah and final scores for each site in Snake Valley are currently being developed and should be available by the end of the year. In addition to field surveys, the UGS has been collecting and managing data from 80 shallow wetland wells, or piezometers, that provide hourly water-level data. Sixty wells 5 to 10 feet deep were installed between October 2009 and March 2010 by the UGS and a Utah Division of Wildlife Resources (DWR) consultant, and an additional 20 wells were added in 2012 and 2013 by the DWR and UGS. Data from all wells are now downloaded biannually and managed by the UGS. Well data will allow us to determine the relationship between the timing and duration of flooding and associated plant species. We can also use the data to map water levels across wetlands, allowing us to better understand critical relationships between water levels, vegetation, and sensitive animal species. Together, this information helps us identify wetland areas that are vulnerable to changes and anticipate how those changes may affect the plants and animals that depend on them.